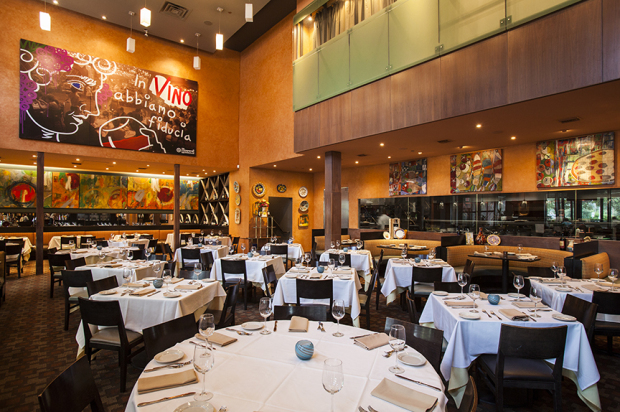 No one can evoke the authentic flavors of Italian cooking like Tony Vallone. Come see what’s new at Ciao Bello, including our Italian-inspired brunch menu. Please call 123-456-7890 to reserve.